Want to love coming to work every day? 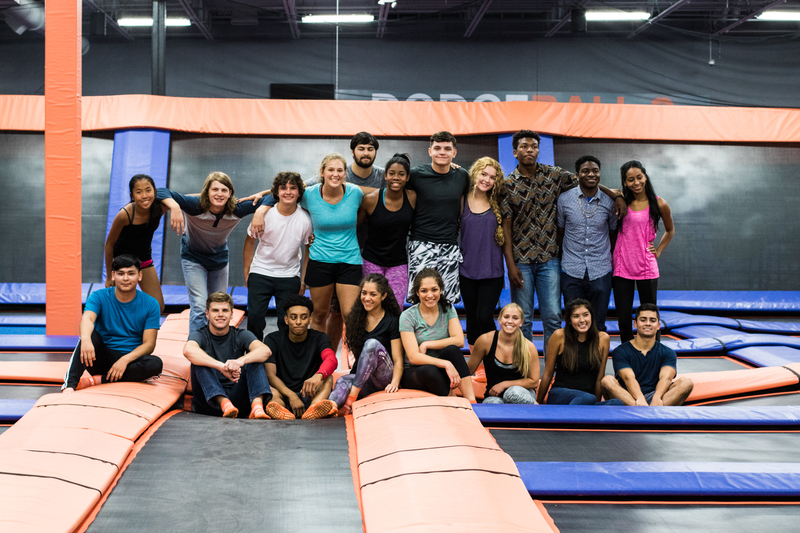 Sky Zone Durham is hiring! We’ve got BIG plans, and we need people with "fun meets fitness" entrepreneurial spirit, a great attitude, ethics, passion, and personality to help make it all happen. You must have equivalent of a high school education or currently enrolled in a high school to apply. Submit the application below to get started! You are the first person our guests will meet: therefore your primary goal is to start them off with a WOW experience while completing their sales transaction and introducing them to our park. You will also answer phones, ensure the facility common areas are kept clean and provide the highest level of customer service at all times. Provide courteous, friendly, and professional assistance / education while enforcing Sky Zone safety regulations, ensure courts are cleaned and well maintained. Maturity and a SMILE is a MUST! Life Guard experience highly desired.